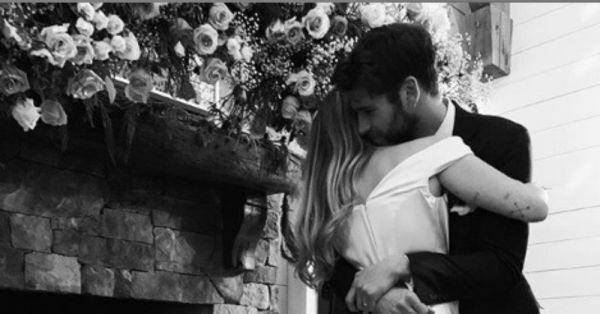 Miley Cyrus And Liam Hemsworth Said 'I Do' and We Have All The Pictures! 2018 was truly a year which saw multiple G-R-A-N-D weddings take place in Bollywood, and if you thought all the celebrity weddings were done with, we urge you to think again! 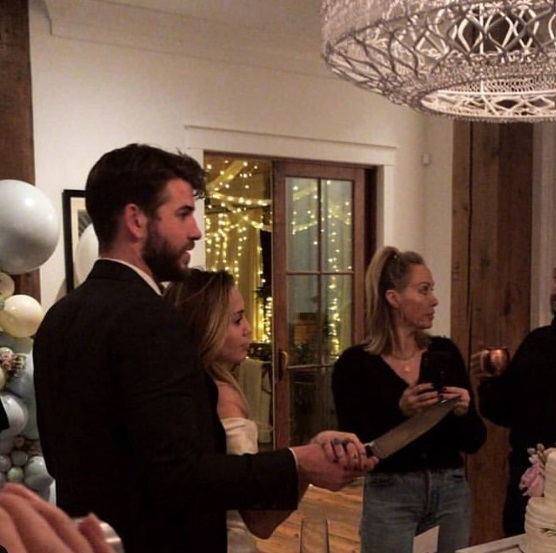 It may not have been a Bollywood wedding, but news of Miley Cyrus and Liam Hemsworth's secret ceremony was something that made us swoon. 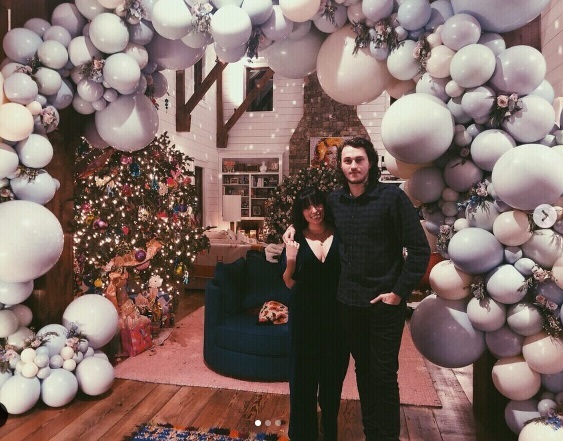 For the uninitiated, the Hollywood actors tied the knot in a low-key affair before Christmas. Our childhood star Miley Cyrus (remember Hannah Montana?) 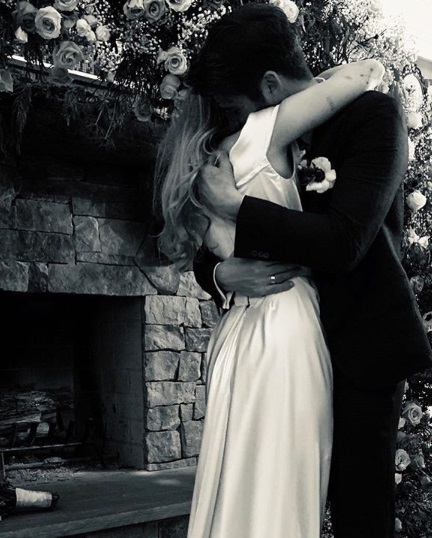 had been dating the Hollywood hunk for a decade since they both starred together in a movie called The Last Song, and with close friends and family by their side, the celeb couple finally said yes! It wasn't long before pics from the celebrations came pouring in too! 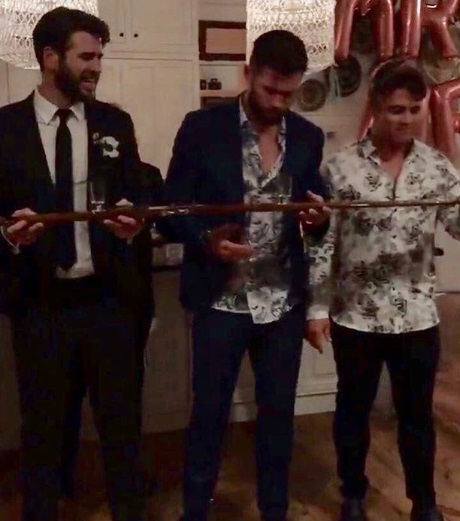 Take a look at all that happened at their wedding. 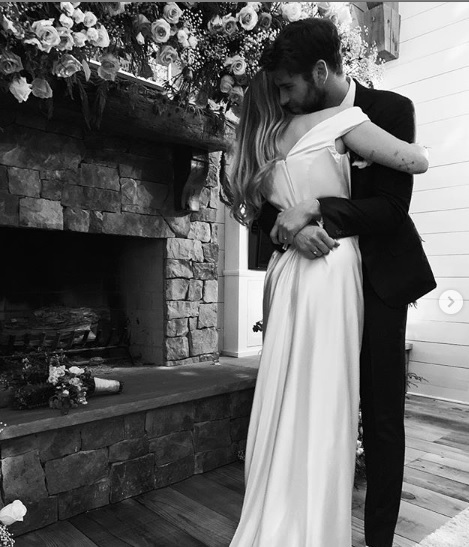 Shortly after news of the secret wedding broke out, the couple resorted to Instagram to share pictures of their big day. 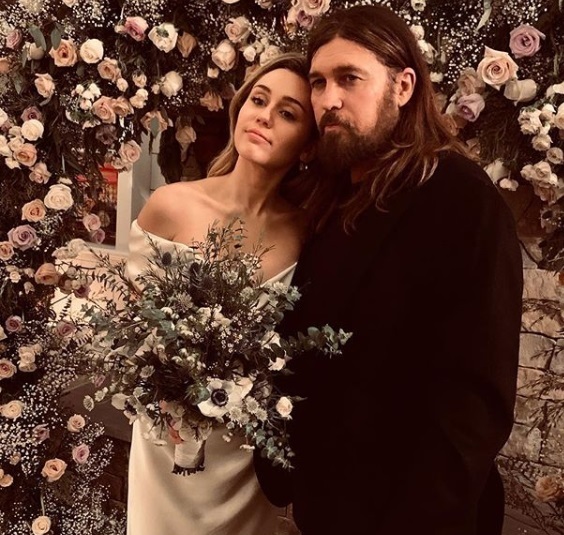 The bride wore a custom-made ivory silk satin corseted gown by renowned couturier Vivienne Westwood and the pics gave us the first look of her beautiful D-day avatar. 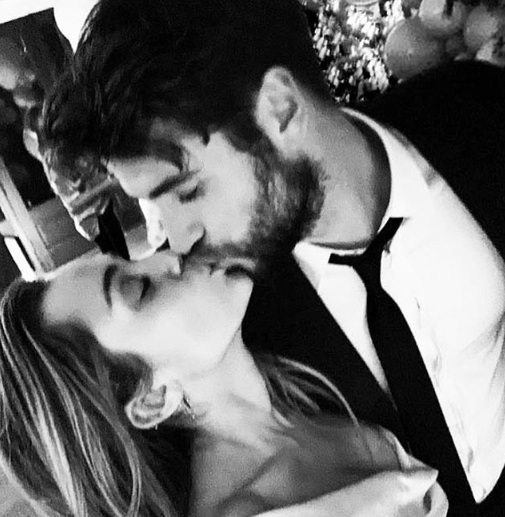 Liam Hemsworth stuck to the trusted black-tie look, appearing dashing as ever. 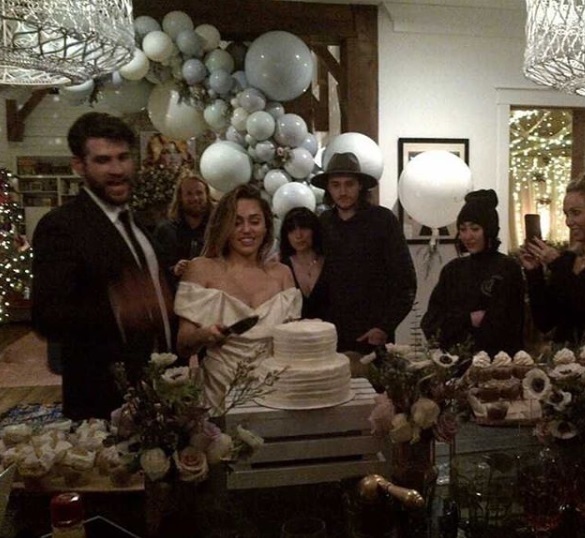 There was, of course, the newlywed glow and all that love in the air. The celeb couple were also seen in a candid take in the ceremony. 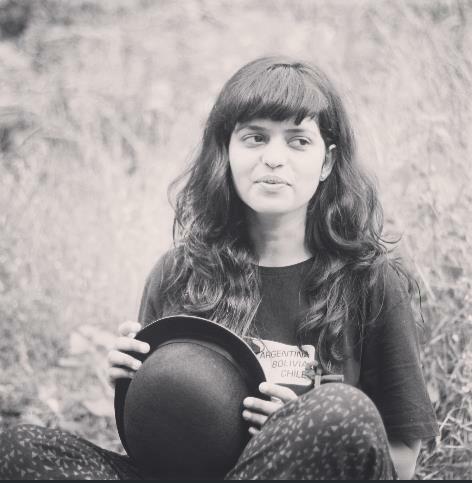 Fun and games? You bet! And some crazy dancing obviously, as one does on their wedding day! Cake, flowers, balloons and all that jazz. A friend also shared an inside picture of the decor from the wedding that supposedly took place in Tennessee, USA. 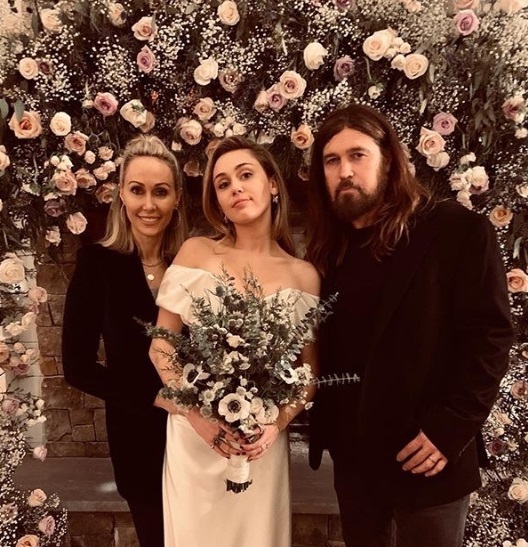 Miley was seen posing with her parents, Tish and Billy Ray Cyrus. Would you just look at the beautiful bride? Our hearts could explode with all this love around!